Storms might provide helpful amounts of rainfall, but if they are fierce enough, storms can damage property. Roofs are in particular danger of storm damage, especially if you have a flat roof. 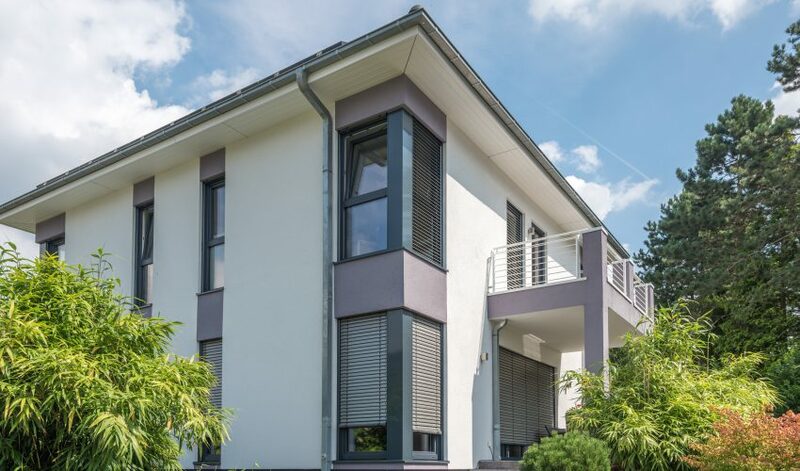 Here are a few reasons why you should contact professional flat roof repair in Atlanta, GA, after a storm, even if you don’t believe any damage has occurred. Stray Matter – The occasional Frisbee landing on your roof may be an annoyance, but storms can pack a wallop, blowing leaves, tree branches, and other heavy debris onto your roof. If you have recently experienced a bad storm, then harsh winds may have blown large amounts of damaging debris onto your roof. A flat roof is in particular danger because there is no slope that allows the debris to slide down to the ground. 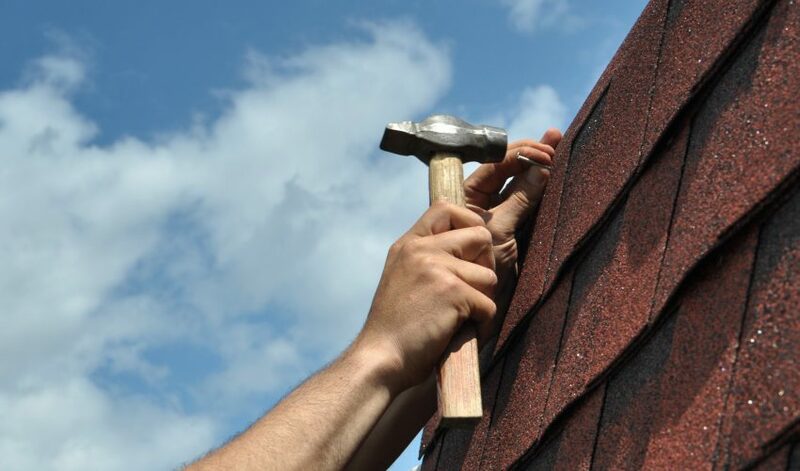 Certain stray objects can scratch, puncture or even penetrate your roof. 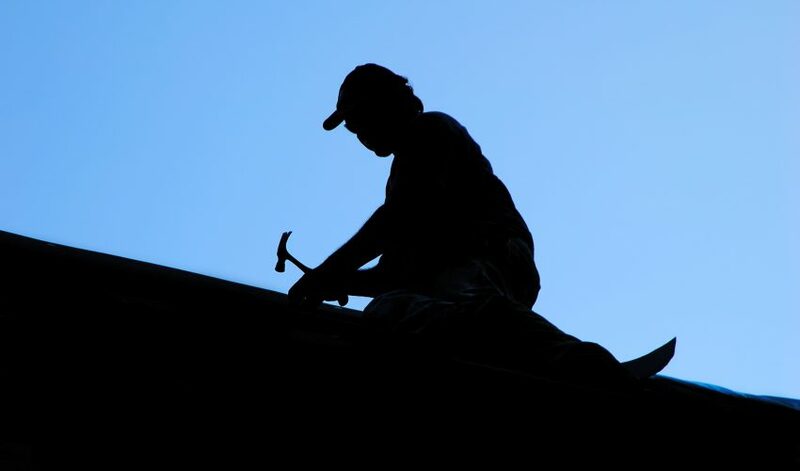 Contact roof repair for a professional inspection after a storm. 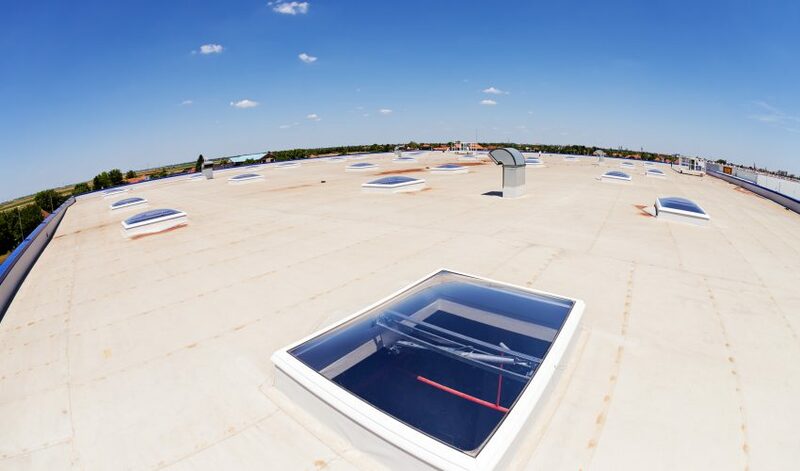 Flat Roof Flaws – Flat roofs, while contemporary and stylish, have one major flaw: They don’t allow for water runoff. 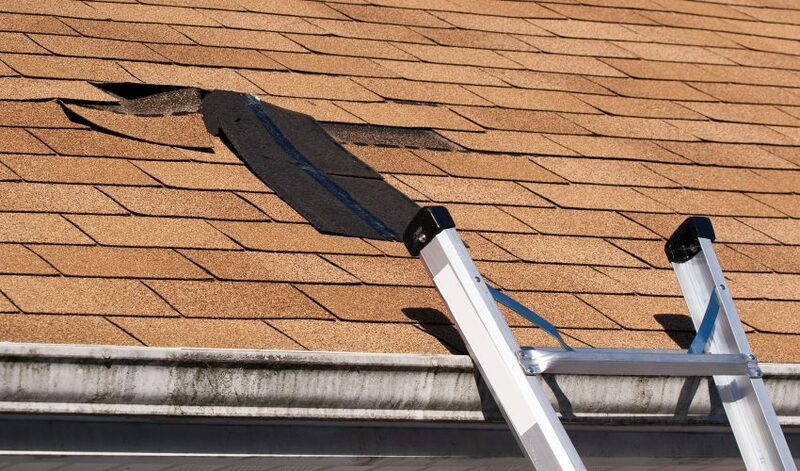 This is a major problem in the event of a storm because several centimeters of water can collect on your roof, weighing down the structure and potentially causing leaks. 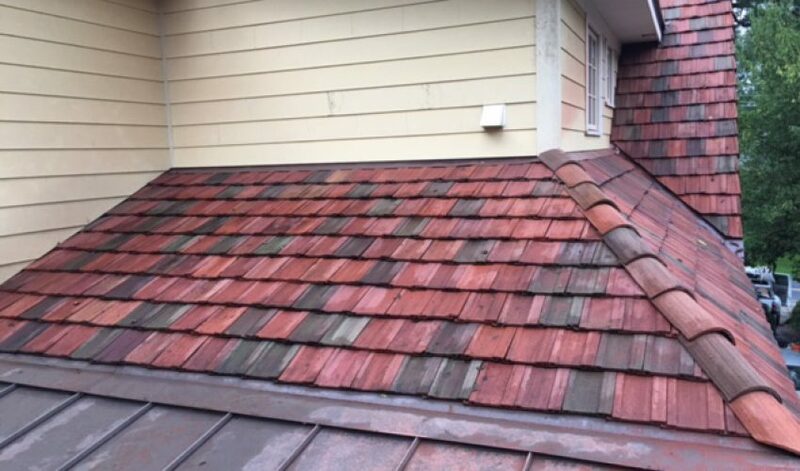 A roof repair service in Atlanta, GA, can help remove standing water from a flat roof and inspect it for any signs of leaks or water damage. Burrowing Pests – Believe it or not, pests are even more dangerous during a storm. Why is this? Because storms threaten pests to take shelter. Why would they burrow under a bush when they can claw their way inside your warm home instead? Pests as small as ants and as large as raccoons can burrow into your attic, damaging your roof in the process—all to get away from a storm.